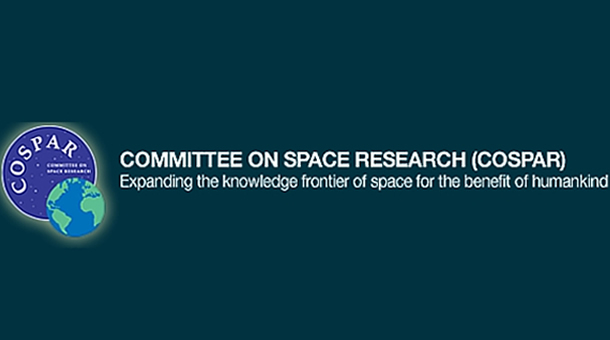 The Council of the Space Research Committee (COSPAR) has selected Athens as the host city of the COSPAR 44th COSPAR Scientific Assembly. The assembly will be held from 16 to 24 July 2022. The Greek candidacy was picked among the other competing cities of Warsaw, Lausanne, and Prague. Athens was selected from the first round voting at the 42nd COSPAR Assembly in Pasadena, California, where more than 3,300 space scientists from around the world had gathered. The first participation of the Local Organising Committee Athens-COSPAR 2022 at the COSPAR Assembly, as an organiser, will take place from March 18-21, 2019, at the COSPAR Headquarters in Paris. There will be a thorough presentation of all the necessary preparations for Athens to host COSPAR 2022 as well as the plan to promote its organisation and dynamic presence at the 43rd COSPAR Scientific Conference in Sydney, Australia in August 2020. The Local Organising Committee of COSPAR 2022 published the video that spearheaded the successful Greek campaign and accompanied the detailed dossier prepared by the Local Organising Committee in collaboration with AFEA Travel and Congress Services. The video was produced by WHITE ROOM in collaboration with state broadcaster ERT and the Eugenidio Planetarium. COSPAR’s international Assembly has been unofficially termed the “Space Olympics” and is hosted on a different continent every two years. The Athens Assembly is expected to draw 3,000-4,000 scientists from universities and research centres from around the world, as well as representatives of the largest international space agencies. Some of the largest companies in space technology are expected to showcase their products at stands. Greece’s candidacy for 2022 was prepared by the Space Research and Technology Bureau of the Academy of Athens and was actively supported by many public and private entities, the City of Athens, Ministries, almost all of the Universities and Research Institutions in the country, while it also received support from scientists of the Greek diaspora.